Her fourth album, full of energy and electric influences, is a mix of songs and instrumental escapades, telluric rhythms and free-spirited whirlwinds. The organic groove of Circles is at once poetic and inspired. 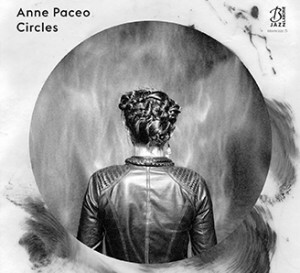 Anne Paceo is accompanied by Leila Martial (voice), Emile Parisien (sax) and Tony Paeleman (keyboards); the band she leads is emblematic of a new generation of inventive and uninhibited musicians.